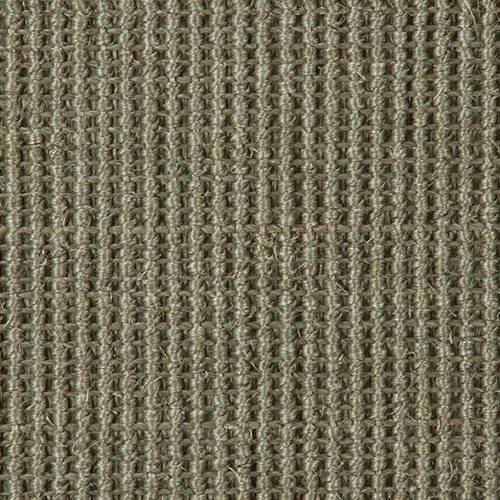 Sisal construction allows the rug to be reversed. A non-skid pad is recommended for hard surfaces. Cozy up your hearth with this attractive hearth rug. 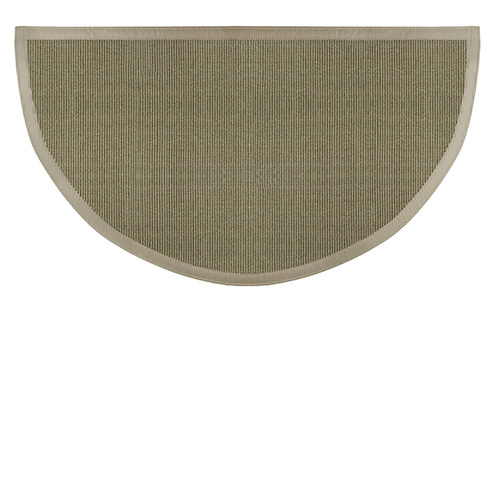 The rug comes in four colors, including this beautiful sage green, and is woven from 100% natural sisal. The fibers of the rug are specially treated, resisting fading and stains. This rug is reversible and measures approximately 27" by 48." Your fireplace already adds to the ambiance of your home, now you can confidently install this attractive feature for further comfort. ConsThe border material should be fire resistant as it burns when a spark or coal touches it.